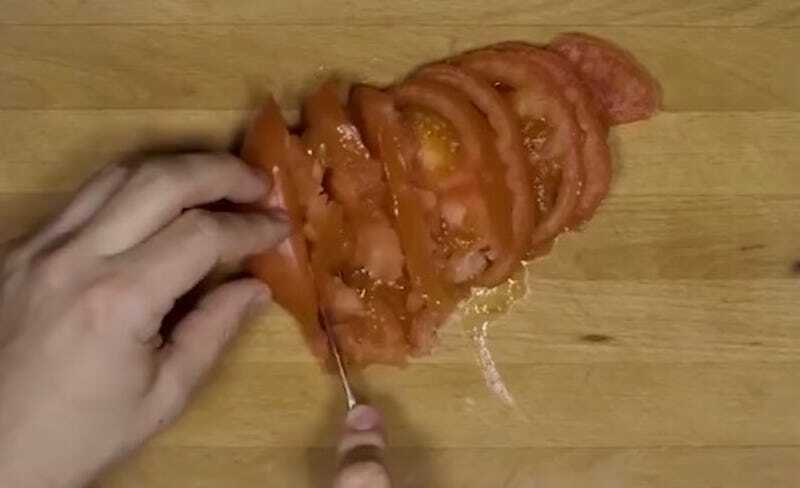 You know how when you’re scrolling through Facebook, and you happen upon one of those top-down videos that shows a pair of hands creating some sort of delicious food or craft, and then you get stuck watching it for three or four minutes, not because you are especially interested in how to make pineapple upside down cake or whatever, but because there is something calming about witnessing a clean, precise act of creation? I’ve been laughing at it all morning. 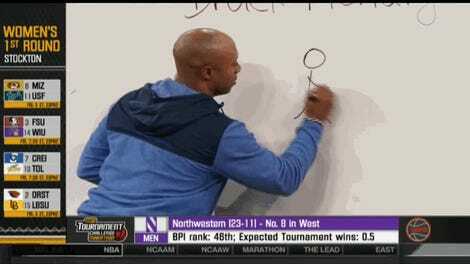 Can You Guess What Jay Williams Was Trying To Draw Here?